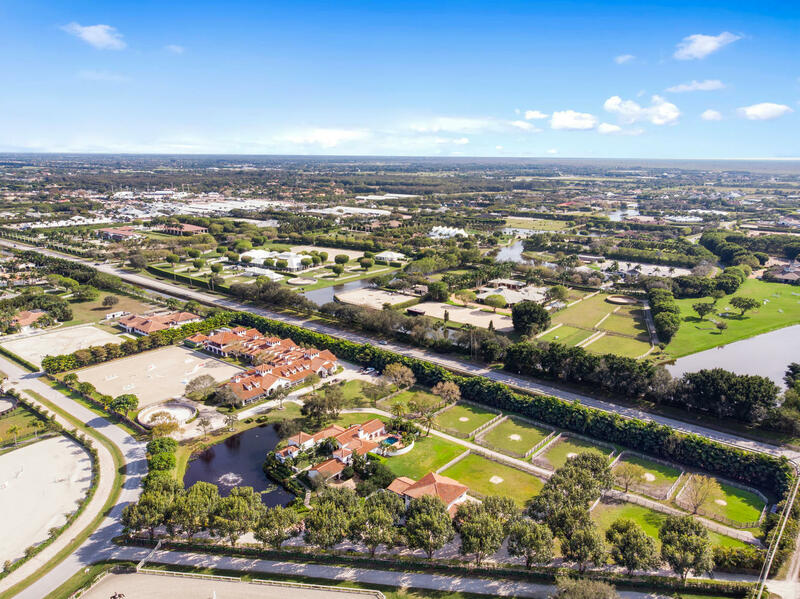 Truly one-of-a-kind 27,000+ total square feet Mediterranean-styled estate, nestled on 1.6+ acres of land in the ultra-exclusive, gated Princeton Estates, an enclave of Woodfield Country Club, the most exclusive family-friendly country club community in Palm Beach County. Tasteful 2017 remodel with attention to every detail. 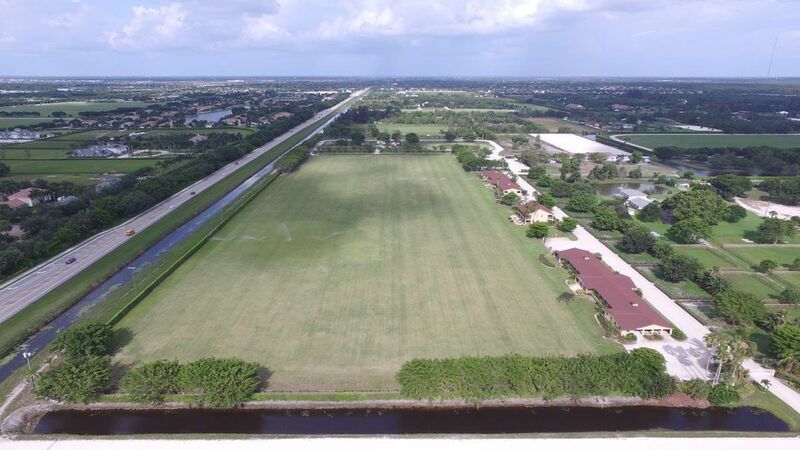 A world-class facility with abundant amenities on one of the largest parcels of land and stables available, in Grand Prix Farm, just a short hack from WEF. One-of-a-kind opportunity with more than 60 stalls, 14 paddocks, hot walker, treadmill, lunging area, a hunter arena as well as an over-sized jumping arena with the finest footing available. 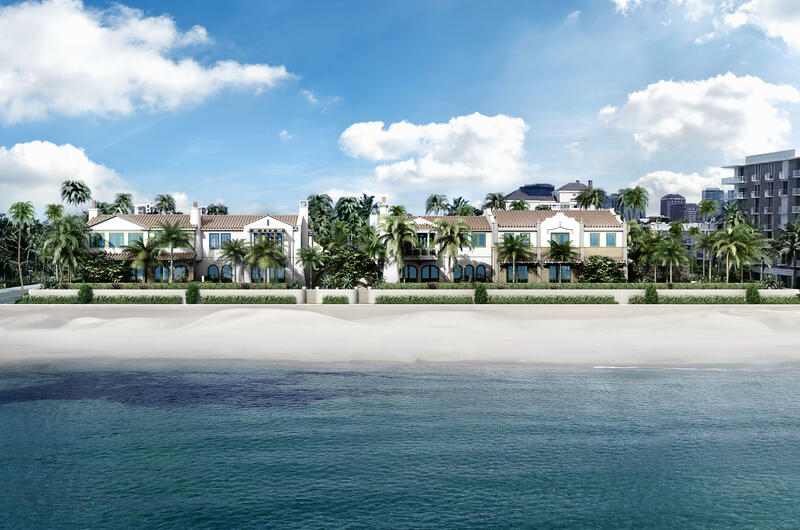 ''New'' La Plage Villa - An oceanfront estate by acclaimed Sabal Development sited on 100 +/- feet of beach frontage in prestigious Highland Beach with ultra-modern organic and natural finishes that are juxtaposed to combine a sophisticated magical oceanfront experience. 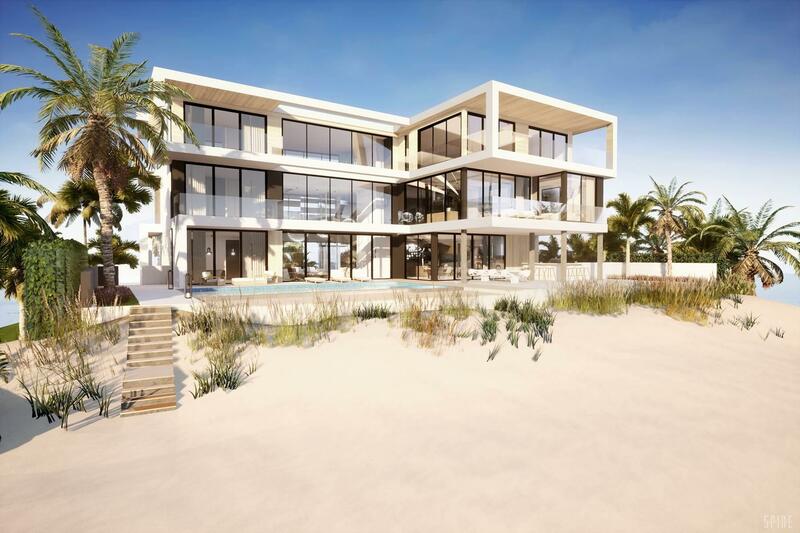 A tour de force architectural statement on 4 levels encased in glass with spectacular oceanviews from all major rooms. 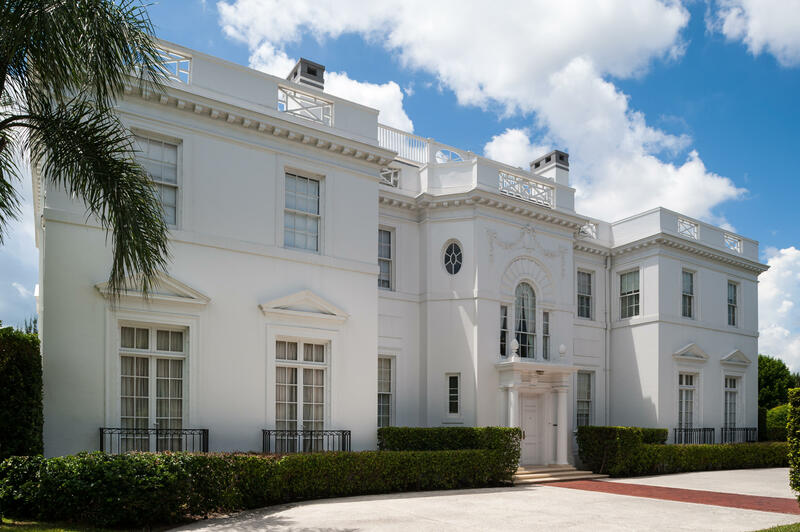 First time on the market in 50 years, The First Winter White House, ''Southways,'' built in 1920, is a Beaux Arts mansion set on 1.3 acres, located in the desirable center of town in Palm Beach, just one house from the ocean. The home is centered on its three lots, providing the ultimate in privacy. 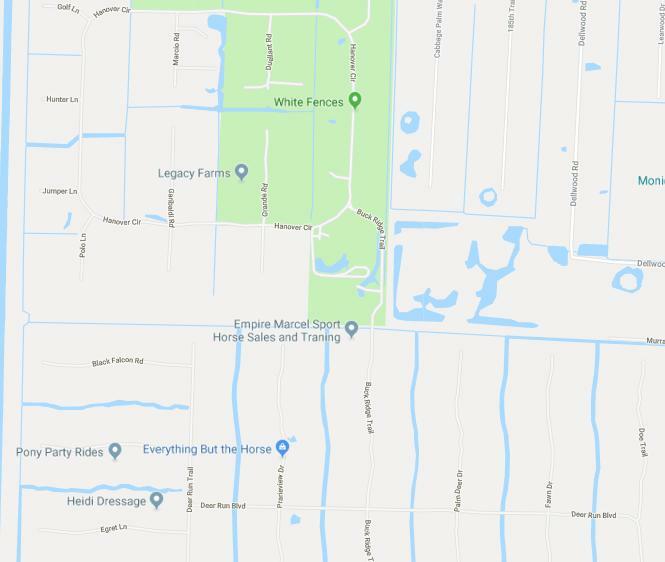 Subdivision of one of its lots is possible. 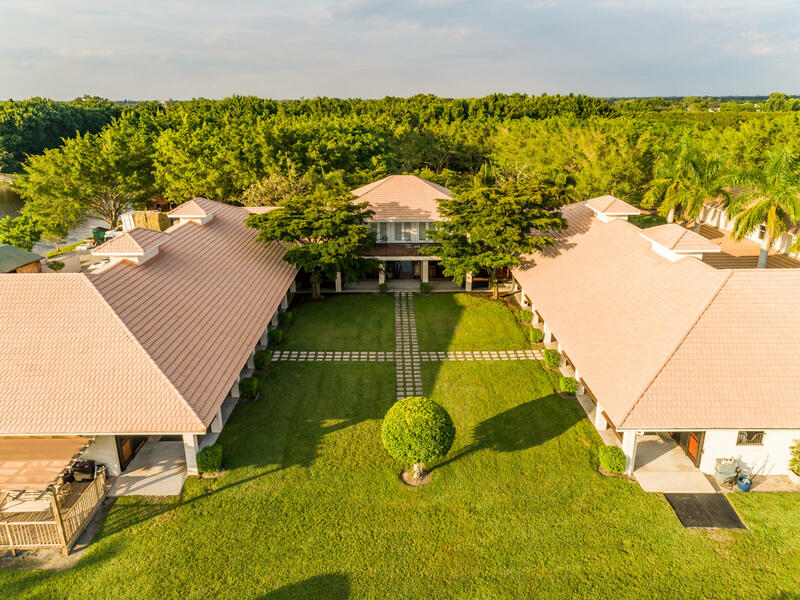 Better than new - custom built magnificent lakefront estate with stately front and rear elevation and expansive water views from virtually every room! 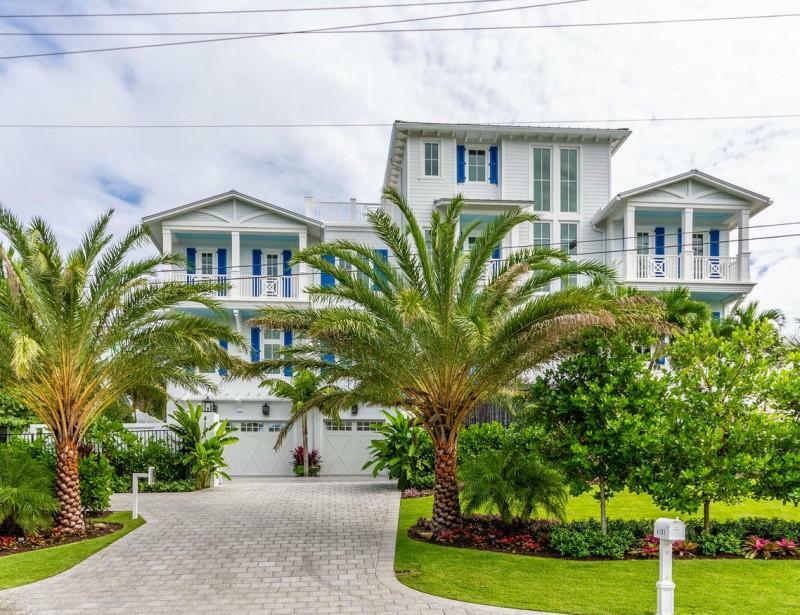 Grand arrival through a hedged and manicured brick and pebble driveway into the expansive motor court, 3 car garage with staff, yacht captain or separate guest quarters (1 bed/1 bath) featuring a full kitchen and living area. NEW CONSTRUCTION . Key West inspired ocean front estate. This high elevation home boasts 100 feet of ocean frontage with unique eastern and southern facing ocean views. Home features 7 bedrooms, 7 full baths, 1 half bath, 8300 square feet under air, 11442 total square feet.